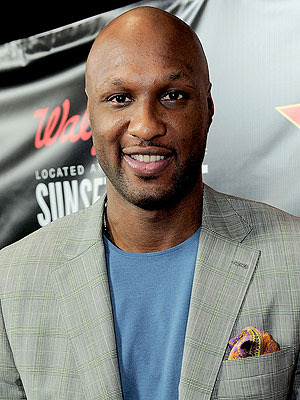 According to reports, NBA star and ex-husband of Khloe Kardashian, Lamar Odom remains 'completely' unresponsive. Each day that passes with him in a coma, the chances of survival get bleaker. Lamar has remained in virtually the same condition since he was found face down in a brothel suite, unconscious and foaming at the mouth. TMZ reports that he has not gotten any better, and sources familiar with his treatment say even if he survives he has virtually no chance of ever leading a normal life. They went further to state that doctors continue to put Lamar's chances of survival at 50/50, and four vital organs, the kidney included continue to fail, while his brain function is significantly reduced. Accordign to TMZ, doctors have told the family for each day that passes without improvement, the prognosis gets bleaker.